During the late 50’s, a new jazz style and genre evolved from Brazil. Bossa Nova became a mixture of cool jazz and samba, which was particular to Brazilian culture, dance and music. Musical artists such as Antonio Carlo Jobim and Joan Gilberto were known for creating this new style. The 60’s became a catapult for the new popular genre that we now recognize as a standard. One particular compilation I found is from an Italian musician, Nicola Conte, who’s style of music is influenced by none other, Bossa Nova. Conte’s musical style is not usually recognized unless seen on TV commercials, like Jet Sounds, from his Bossa Per Due album. 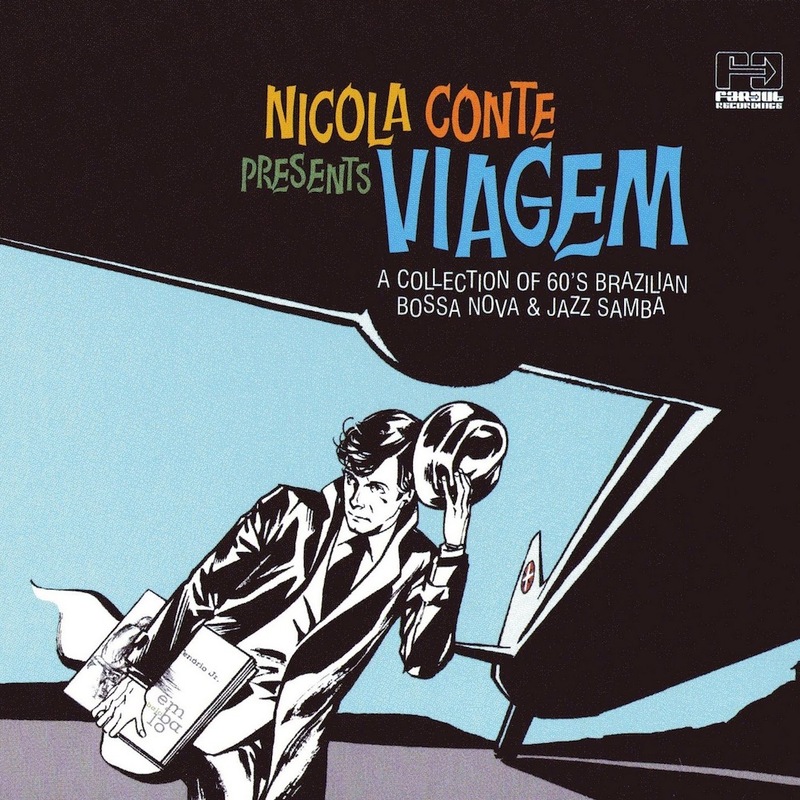 Conte compiled some of his most influential musicians into Nicola Conte Presents Viagem. This album has many unique artists that I’ve never heard of. It became a great addition to my collection.